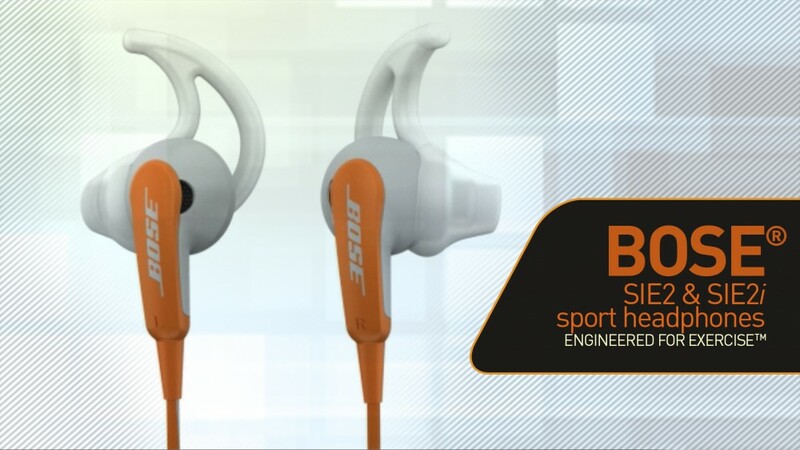 The new Bose SIE2 Sport Headphones were on the verge of being unveiled to the public when our PR client came to the digital group requesting a quick turnaround on a video to accompany the PR release. Using predominantly existing footage, we were asked to create a short promotional video showing how Bose’s high tech, sophisticated technology could meld with exercise to make a more enjoyable experience. The resulting video seamlessly integrates the style of existing footage with new footage taken by us at the Bose factory. 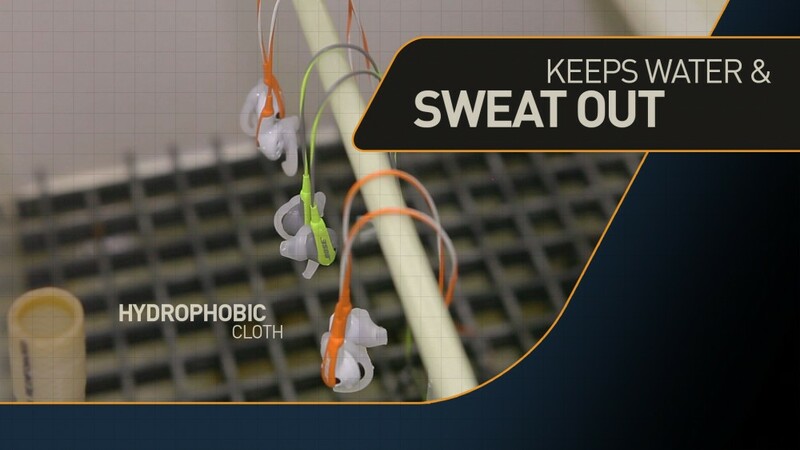 The final product visually and conceptually echoes product’s ultimate goal: Engineered for Exercise.